Posted February 28th, 2018 by Vergo Network & filed under Ask Vergo. How do you stop weight gain during menopause? How can I lose weight in perimenopause? What are the more effective diet routines for weight loss during menopause? Women have been searching for the answers to these questions since the girdle was invented (for you young ‘uns, that’s the pre-spanx era). If you are one of them, we’ll have you sorted out in no time. Let’s first understand why women experience weight gain during menopause. What Makes You Gain Weight During Menopause? According to webmd.com, about 30 percent of women aged between 50 to 59 years are overweight. The International Menopause Society (IMS) also says that women above 45 years typically gain an average of 0.5kg per year. The reason for this increased number has been explained in detail by the mayoclinic.org. The site published an article stating that weight gain during menopause occurs as a result of hormonal changes. For instance, there is a drop in estrogen levels during menopause which in turn affects the redistribution of fat in the body. With these changes, you may experience excessive weight around the hips and waist. The Mayo Clinic Staff also wrote that weight gain during menopause is caused by aging. Their article is supported by a 2009 study by Marie-Pierre St-Onge, Ph.D. and Dympna Gallagher, Ed.D. These two researchers found that muscle mass decreases while fat mass increases with age. They explained that the loss of muscle mass affects the rate at which the body uses calories. Besides hormonal changes and aging, lifestyle also causes weight gain. For instance, if you lead a sedentary lifestyle, eating without doing any physical activity, chances are you will experience weight gain during menopause. Also included in the list of factors that lead to weight gain during menopause are: genetic factors, lack of exercise, unhealthy eating and not having enough sleep. How Do You Stop Weight Gain During Menopause? The good news is that gaining several pounds of body weight during menopause is not something you have to worry about. By incorporating some easy diet routines, you can lose excess pounds, boost your fitness level and finally manage your weight. If you want to get started, below are some of the effective diet routines recommended. This diet was developed by an endocrinologist Dr. Henry Rawle Geyelin in 1921. It is a diet that contains moderate protein, high fat and extremely low carbs. When there is a high amount of fats and low levels of carbs, the body enters the ketosis state. This is the metabolic state where fats are converted by the liver into ketones. These molecules, in turn, produce enough energy which is utilized by the body and the brain. After several days of consuming this diet, your brain and body become more efficient in converting ketones to energy instead of carbohydrates. This process helps you lose weight during menopause. There are several ketogenic diet plans you can follow such as the 30 Day Ketogenic Diet Plan recommended by ruled.me. • Utilize hidden carbs found in vegetables, fruits, spices and drinks. • Watch your sugar intake which includes naturally occurring sugars, fruits, and sweeteners. • Don’t exceed your calorie budget. • Be conscious of your food in general by avoiding processed food. • Drink plenty of water each day. Paleo Diet simply means the type of diet that our ancestors consumed before the rise of agriculture. Sometimes it is referred to as the Paleolithic Age Diet. During the Paleolithic period, our ancestors got their food by hunting. This means they ate only fruits, roots, vegetables and free-range animal products. Presently, the Paleo diet simply means taking organic fruits and vegetables, as well as animals that are fed with greens only. 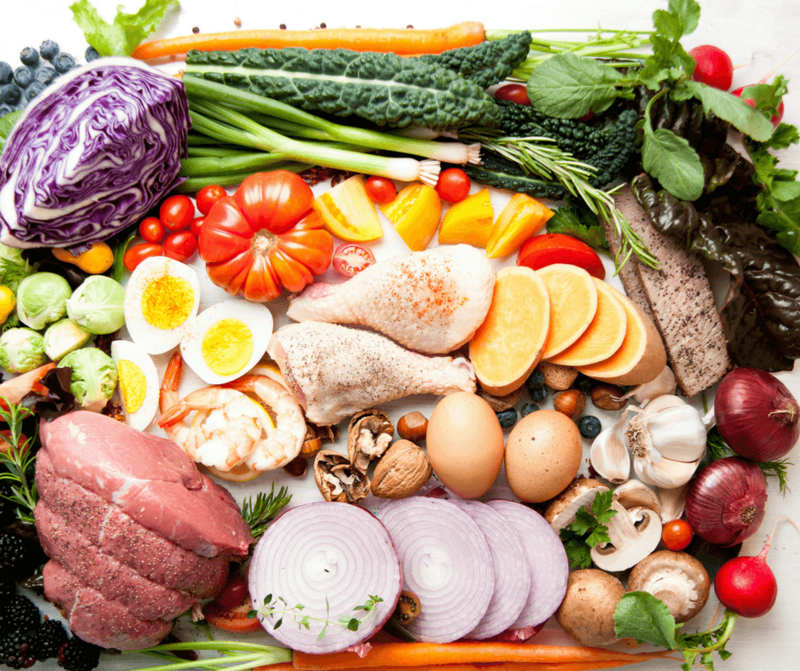 With the Paleo diet, you will not be frustrated when wanting to lose weight. 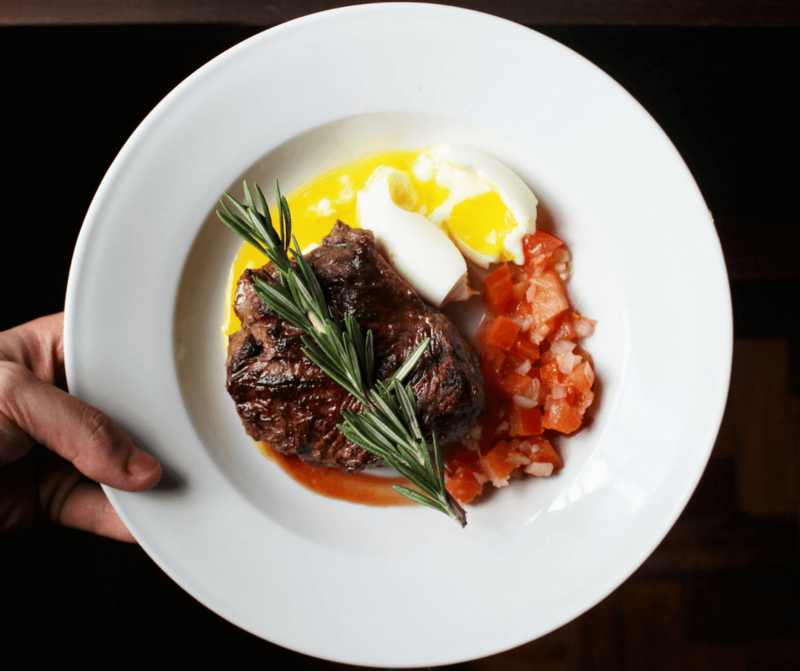 You will not need to put a lot of effort to stick to the Paleo plan. You will not feel deprived when using this diet. You can eat some of the foods you crave, but choose the ingredients wisely. Many studies have shown that consuming a low-carb diet can also help you reduce abdominal fat and lose weight during menopause. In one study, postmenopausal women who consumed a low-carb diet lost an average of 9.5 kg (that’s over twenty pounds) of body fat within 6 months. Restricted intake of carbohydrates can lead to controlled blood glucose levels as well as weight reduction. This diet regimen encourages the consumption of protein from poultry, meat, as well as fish, nuts, olive oil, and avocados. Also, it allows you to ingest 100 to 150 g of carbohydrates on a daily basis which should come from vegetables, grains and dairy products. However, in certain cases, not eating enough carbs can lead to acute nervousness and depression - particularly if you are inclined to such behaviors. It is normal to feel frustrated during menopause because of fluctuating levels of hormones, and therefore, you should be careful while reducing the consumption of carbohydrates. Food containing natural fibers plays an important role in reducing weight during menopause. That said, you really need to embrace high fiber foods and ensure that you have incorporated them into your diet routine. You can start by eating two fiber-packed meals a day, preferably in the morning during breakfast and during lunchtime. You can skip a high fiber dinner most days of the week. Although this diet is best known for reducing heart-related diseases and improving overall health, several studies have shown that it may also help menopausal women lose weight. In one study involving men and women over 55 years, those who consumed the Mediterranean diet for a certain period of time experienced a significant reduction in hip and abdominal fat. Vegan and vegetarian diets have also proven effective in reducing weight during menopause. 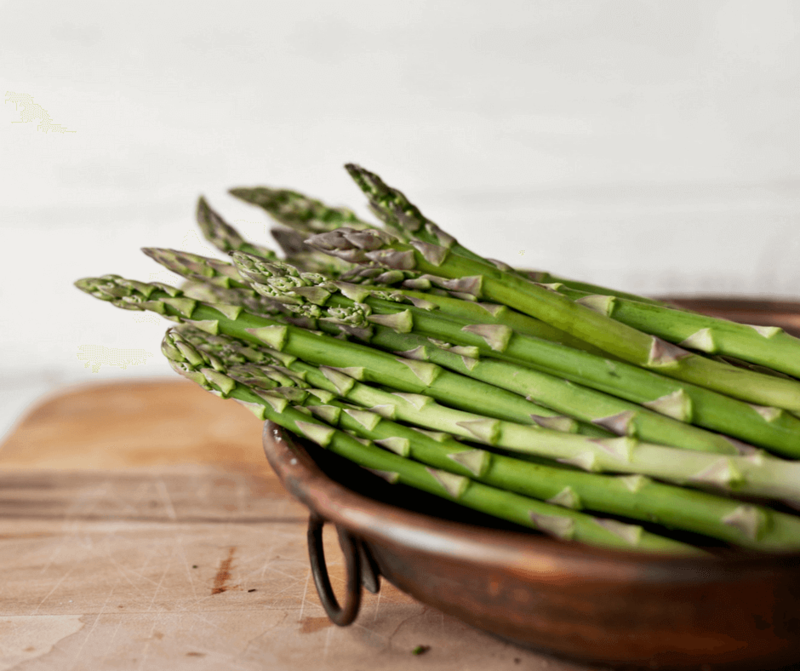 In one study, postmenopausal women reported improvements in health and significant weight loss when they consumed a plant-based diet for a certain period of time. However, a more flexible plant-based diet approach that includes eggs and dairy products has also been proven effective in reducing the weight of older women. Even mild dehydration during the day can make you feel sluggish or tired. If this happens, you may end up staying indoors which doesn’t help when you want to lose weight during menopause. As you continue to follow the above diet routines, particularly the fiber-rich diet, you also need to drink more water. 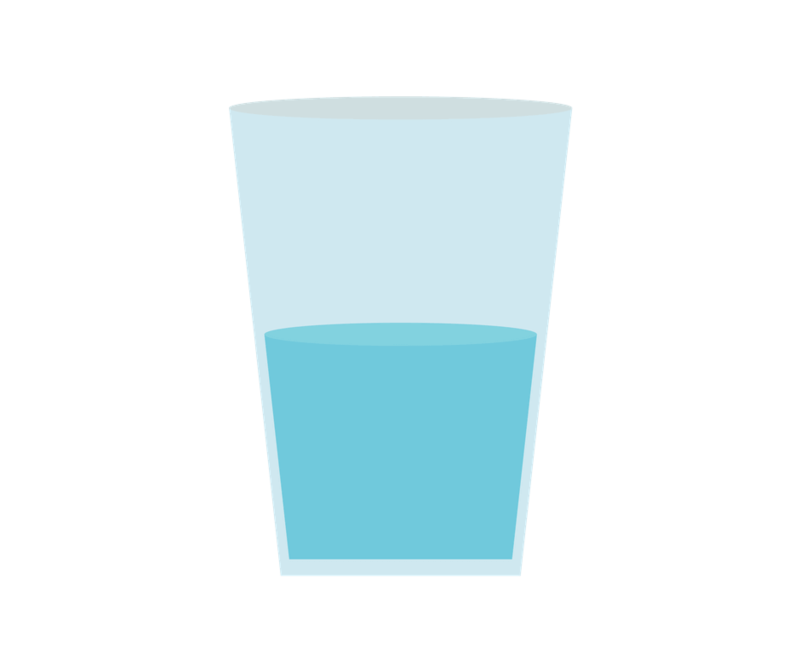 “Plenty of water” means more than 10 glasses of water per day between meals. So you need to go ahead and create a water-drinking routine that can help you achieve your weight loss goals. Spread the glasses out over the day. Reach for water first thing in the morning (that’s 1 glass), then you can drink 2 more glasses before breakfast; 2 glasses mid-morning; 2 glasses before lunch, and 3 glasses the rest of the day.